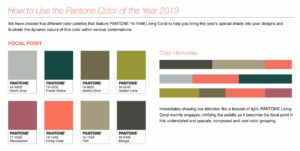 Colour of the Year - Pantone & Kona! At last, we have two beautiful colours to play with when patchwork quilting during 2019. 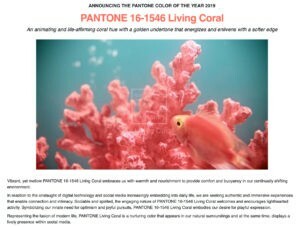 Pantone has chosen ‘Coral’ as their Colour of the Year, whilst Kona has chosen ‘Splash’. Surprisingly both go well together. 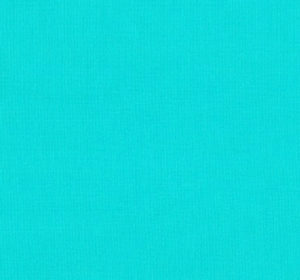 Pantone produces coordinating swatches that would work well when planning a quilt for this year. Here are their samples. To explore more from Pantone click here. To explore more from Robert Kaufman fabrics, click here. 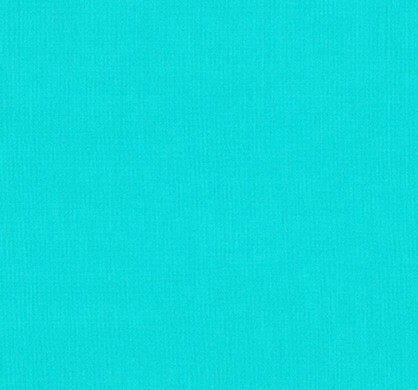 Can you use these colours in a quilt this year? We look forward to seeing it at Show and Tell! Perhaps we could use the Pantone colour and the Kona one for 2020 when we do the next challenge. It would be interesting to see how different people would use the colours.